Dixie Packing and Seal offers a full selection of standard and custom designed assembly style seals. 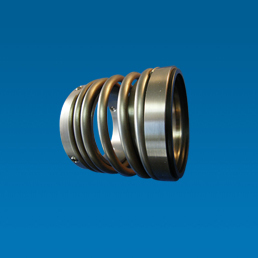 Our seals cover a broad range of demanding applications with our many options in materials of construction. We can produce a reliable sealing solution for any application. Fast turnarounds are what we strive for to all our customers.